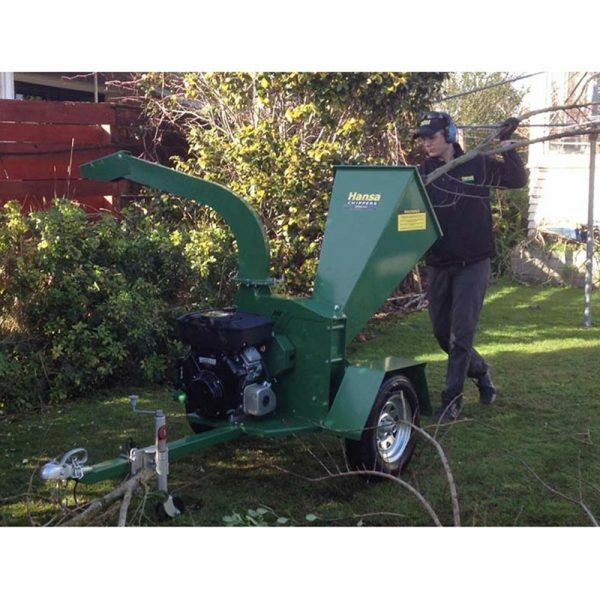 Price includes pre-delivery, complete unit assembly and registration (SA only). Ready for use. 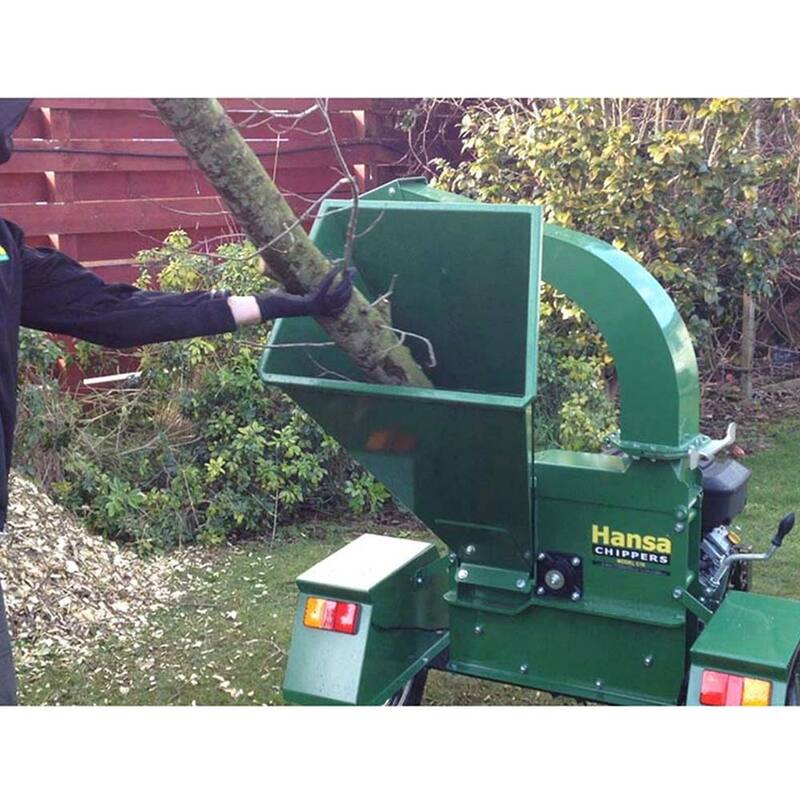 The Hansa C16 chipper is an ideal machine for garden maintenance, contractors, smaller arboriculture businesses and larger lifestyle blocks. 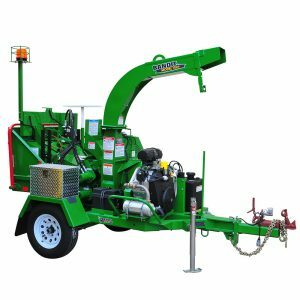 With a maximum capacity of 110mm the C16 chipper is available as a road towable unit with mudguards and multi volt LED lights and duratorque axle suspension. 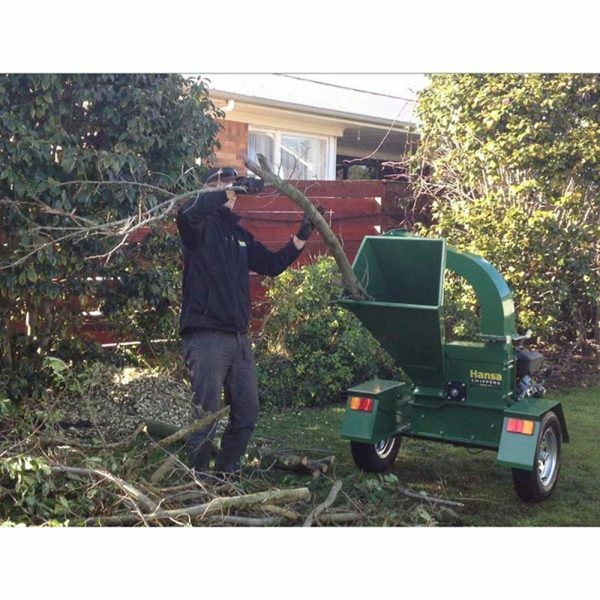 Because of its compact design the machine is relatively light, easily manoeuvred and can be operated in areas with restricted space and access. This disc type chipper is of solid construction with a chipping capacity of up to 100mm diameter branches, depending on the type of wood. 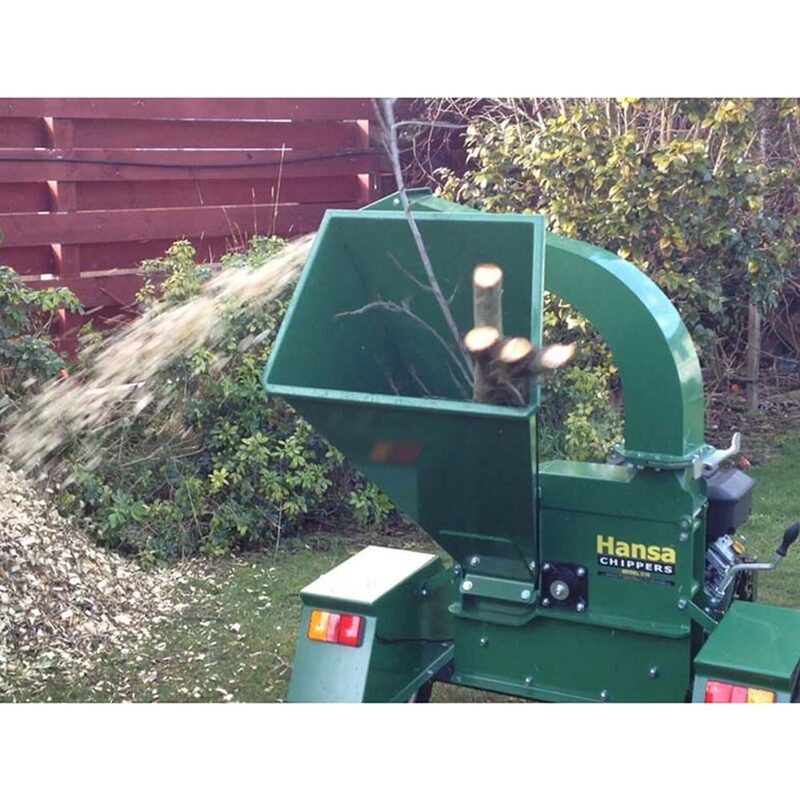 The Chipper will process branch and brushy material, wood offcuts and other vegetation material. 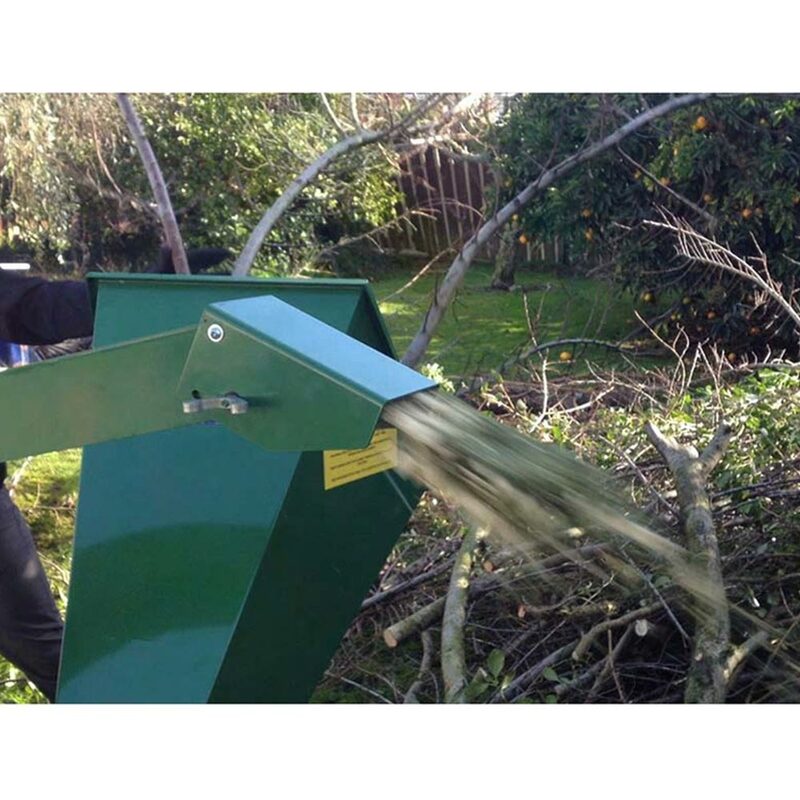 Model C16 has a large inlet chute for feeding in bigger bundles of brushy and twiggy materials, vines and larger branches, therefore no precutting is necessary. The machine has a very efficient self feeding action. This ‘self – feeding’ action is due to the design of the rotor and the blade set-up, resulting in a user friendly machine easy on the operator. 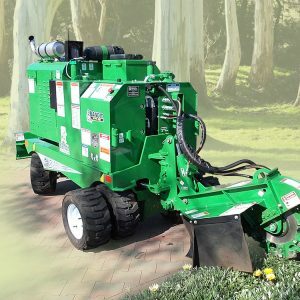 The inertia generated by the large rotor disk creates enough momentum to keep cutting as well as giving the machine enough draught to discharge the mulch up to 8m away (or close to the operating area by adjusting the deflector on the outlet chute). 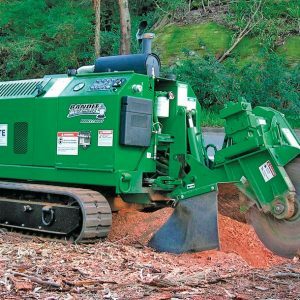 Having a discharge height of 1.5m makes Model C16 ideal for discharging onto a trailer, ute deck or truck, eliminating the need for any double handling of mulch. 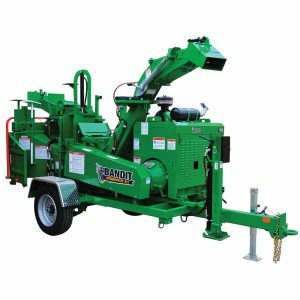 By pivoting open the outlet chute this allows full access to the inside of the machine. This makes changing blades for sharpening simple and requires little effort. 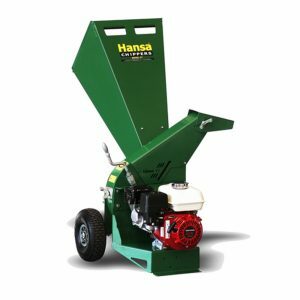 As with all of the larger Hansa chippers, adjustable blades eliminate the need to adjust the anvil after sharpening, giving the ability to adjust each blade individually to the anvil for optimal clearance. The blades will last anywhere up to 30 hours use before requiring sharpening, depending on the type of material being mulched. Manual clutch for easy starting. Powered by a quality 16HP Briggs & Stratton Vanguard V-twin 4 stroke petrol engine. Twin belt drive for smooth running and protection against shock load. Rotating outlet chute for 360° discharge at 1.63m with deflector. 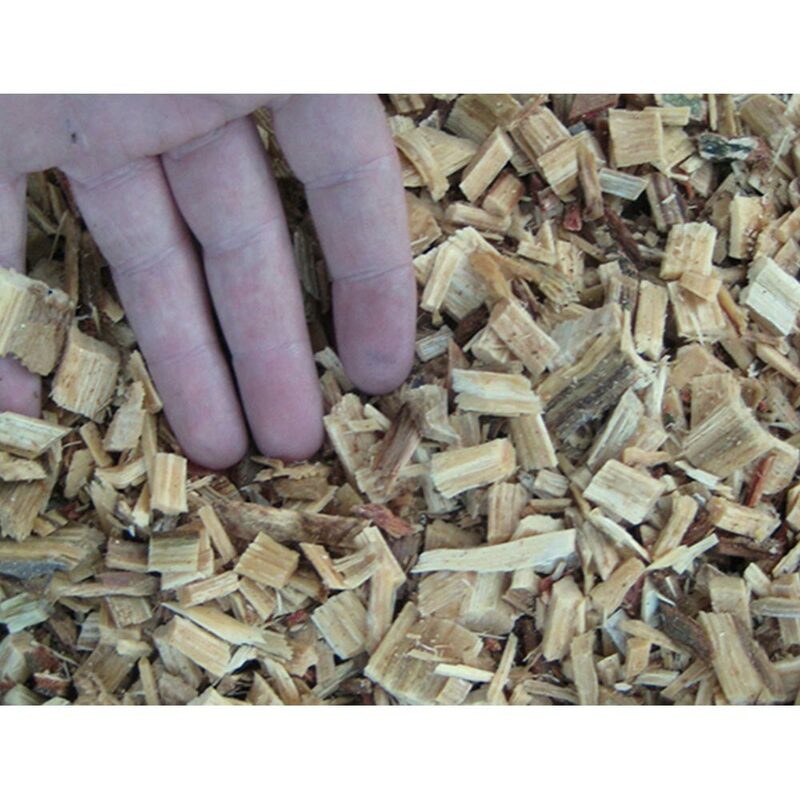 The positive locking system requires no tools. Easy access to the knives and the inside of the housing, simply by swinging open the outlet chute.